Beautiful BOHO engagement session photographed by international wedding photographer, Joe Latter, in the hills of Southern California. 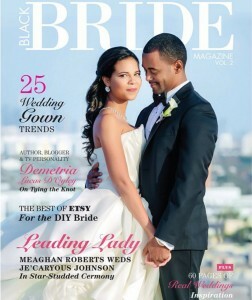 So stoked to see our work featured in Black Bride magazine and to also make the COVER!! Be sure to grab a copy when it hits the stands.